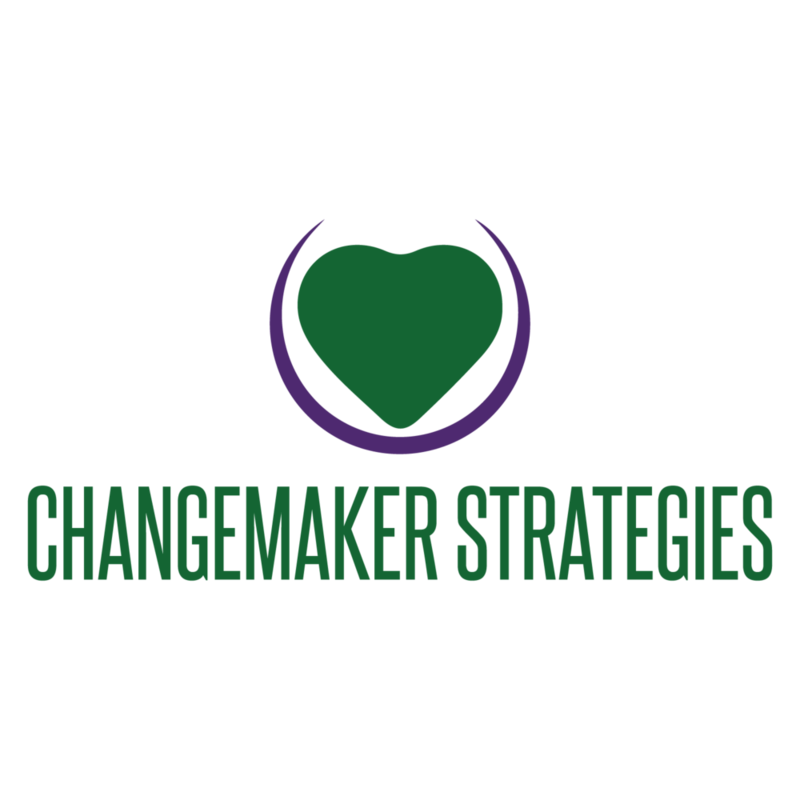 Founded by Tuti B. Scott, Changemaker Strategies works with visionary leaders and bold teams to navigate change and growth while staying focused on mission and purpose. From leadership development and succession planning to strategic planning, communications, and more, we support wise changemakers in fully leveraging their power for the greater good. Changemaker Strategies events and convenings bring together diverse leaders from across all fields to collectively dream, design, and advance work that matters. We partner with you and your team to first imagine and then fully manifest the initiatives you want to create. Our goal is to help you optimize your impact in the most meaningful ways for all stakeholders. With you, we strategically plan, commit to culture, and create opportunity for organizational growth and development. We do all of this in a variety of formats including workshops, retreats, one-on-one coaching, large stakeholder convenings, organizational scans and assessments, financial campaign planning, succession planning, and more. Working for years in the philanthropic space as Imagine Philanthropy, we continue to consult with philanthropists and leaders from all backgrounds, foundations, and NGOs with diversified goals. We also support entrepreneurial individuals at all different stages of leveraging their power for the greater good. Our work is based on a values-driven approach, and our team is known for its high energy. We are experts in our arenas, producing blue chip work product and collateral. Our work is based on more than three decades of experience effectively growing organizations. We are razor sharp in using a gender and social justice lens in our collective work. In everything we do, we vigorously celebrate passion and uplift purpose. We work internationally and are based in the U.S. with team members in Denver, Boston, NYC, and Western Massachusetts.